Sorry to hit you with another post but this is really important for your safety on the road and it might save you being hit by a truck. The Victorian Government is looking at Victoria’s cycling strategy and developing a cycling action plan. This will assist in having legislation that requires a minimum 1 Metre separation between cyclists and other vehicles on Victorian roads made law. It follows its introduction South Australia and elsewhere. Samantha Dunn MP from the Greens is championing our cause but it is time for cyclists to back her up with submissions. Go to this link for more information. 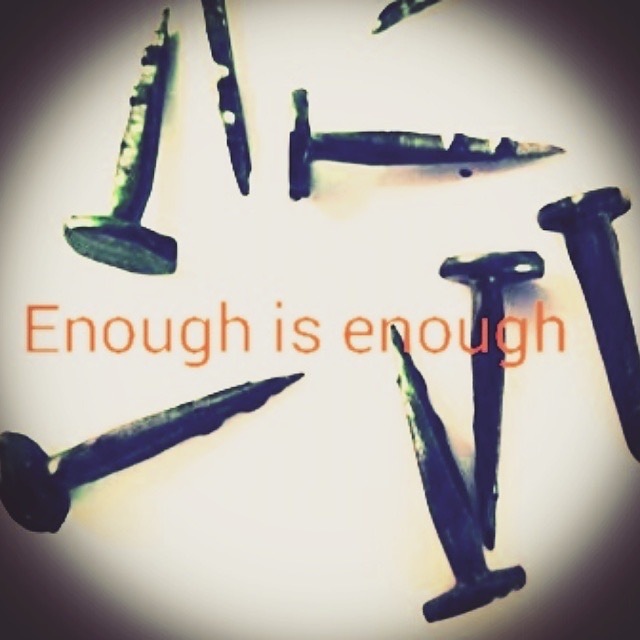 Enough is enough. Stand with us and help us stop the tacks on the Kew Boulevard. This is one final appeal to everyone here to join us on Sunday in protest against the continuing tack attacks on the Kew Boulevard. It is critically important that we turn up in numbers. Our friends at Vic Police and Vic Roads, who are working incredibly hard for us, need to be able to relay to their minders that the cycling community is not happy that the tack attacks have continued for 22 months. This protest will help them secure the resources they need to bring this matter to an end. DO NOT LEAVE IT TO SOMEONE ELSE TO TURN UP ON YOUR BEHALF.